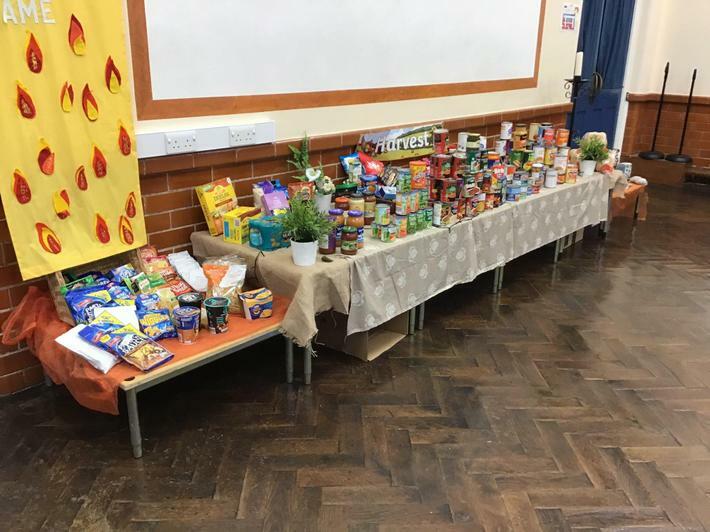 This week we have been taking donations for our October Harvest Festival. every year we collect canned and dried food donations. we then distribute them to the local food bank (Kings storehouse). The donations have been handed over today. we would like to take this opportunity to thank those of you who have kindly donated, it is greatly appreciated - Mor garedig! - So kind!